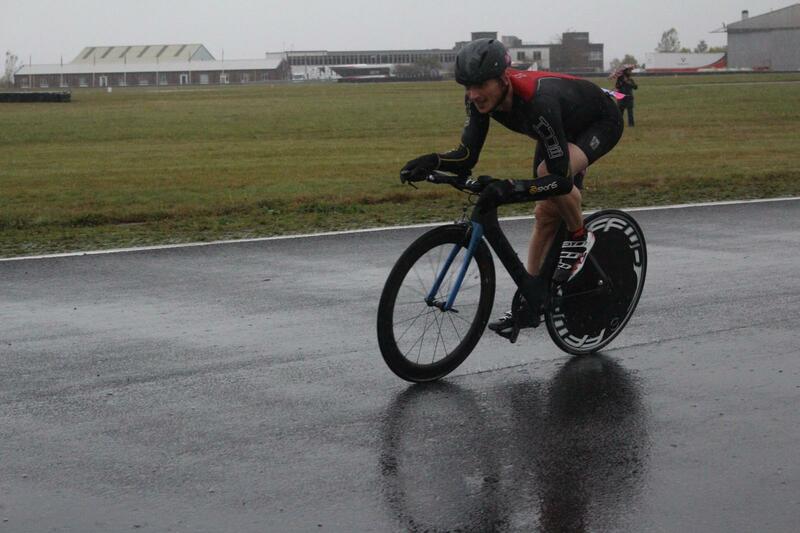 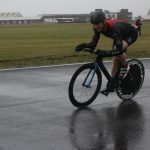 Thetford Athletes Simon Smith and Steve Dickens took to the Bedford Autodrome for a fast, furious and extremely wet Sprint Duathlon at the weekend. 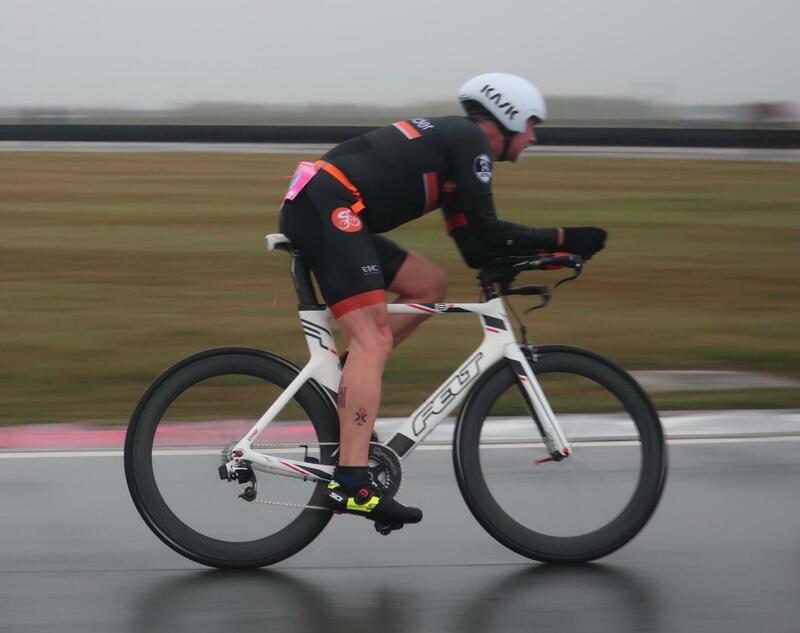 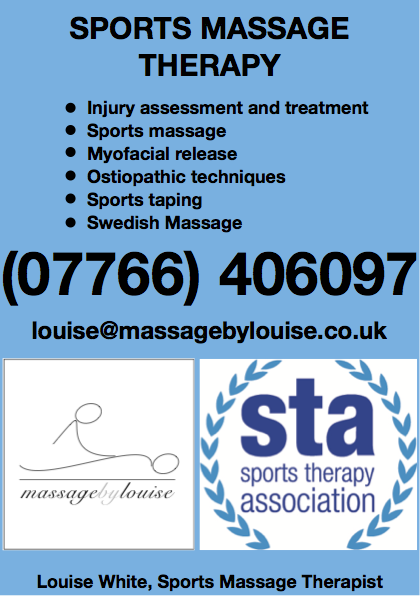 The event was a qualifying race for the European Sprint Duathlon Championships 2019. 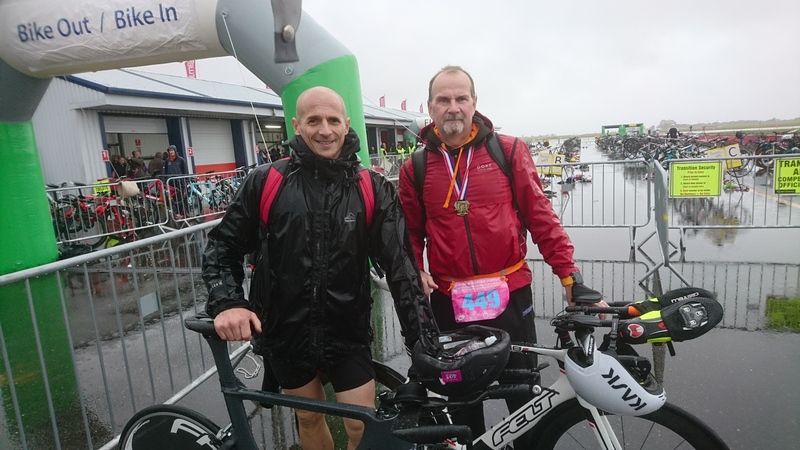 Simon completed the 5k run, 20k bike, 2.5k run in 1:00:47 finishing in 6th place in his age group and Steve in 1:08:36 for 7th in his age group. 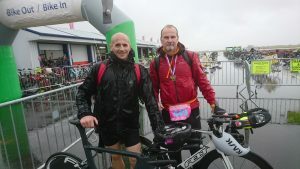 Both now wait to find out if they have qualified.